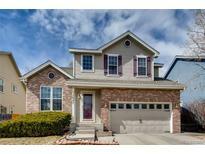 Below you can view all the homes for sale in the Landing At Standley Lake subdivision located in Arvada Colorado. Listings in Landing At Standley Lake are updated daily from data we receive from the Denver multiple listing service. To learn more about any of these homes or to receive custom notifications when a new property is listed for sale in Landing At Standley Lake, give us a call at 720-580-6756. All within a close knit community that make this gem a place you will want to call home! MLS#9435726. HomeSmart Realty Group of Colorado. Sellers are searching for larger replacement home in same area and prefer 45-60 day rentback after closing. MLS#8340125. RE/MAX Alliance - Olde Town. Large unfinished storage room w/egress window. 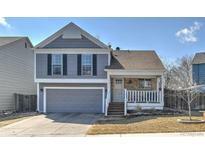 MLS#3678764. RE/MAX Professionals.